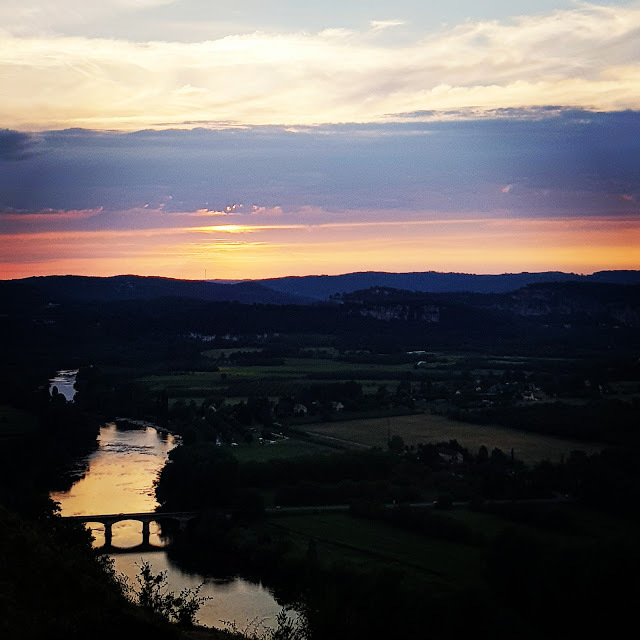 Sharing this beautiful sunset view from Domme in the Dordogne, a Bastide village in the South of France with the most spectacular views. We've had our fair share of stunning sunsets lately in our neck of the woods in France (Auvergne). Beautiful! Hi Helen, I've heard that the Dordogne area in France is beautiful. That sunset is a stunner! I love the way the river reflect the colours. The Diversity of Synthetic Diamonds. 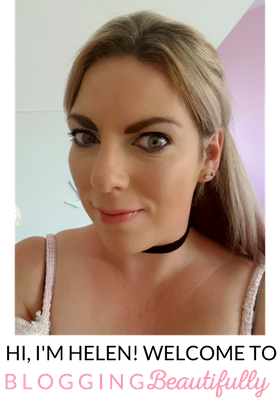 Keeping Happy, Healthy and Focused. Keeping the Kids safe during Summer Holidays!